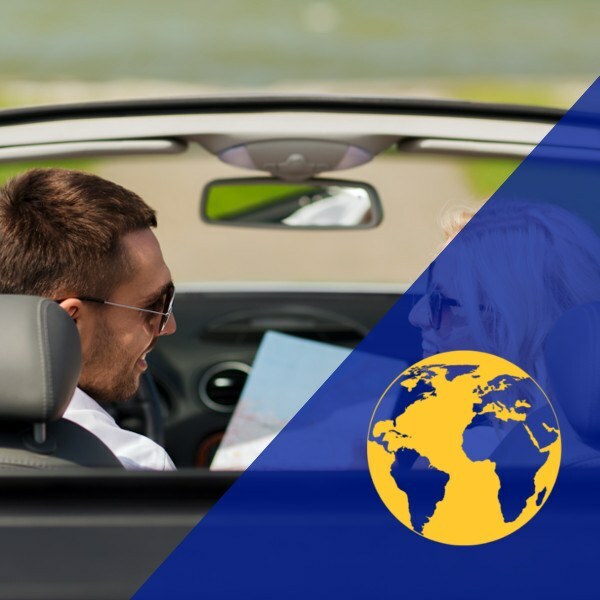 At Centauro Rent a Car we want your car hire experience to be as enjoyable as possible, therefore, we provide a wide selection of additional services to make the most of your rental car. 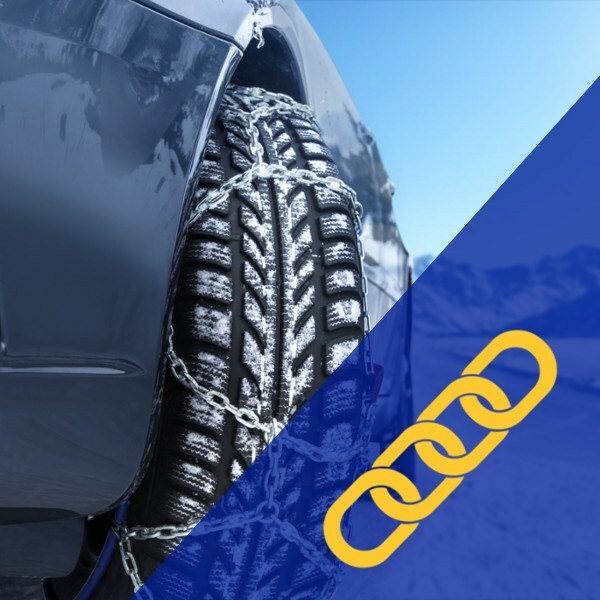 We offer accessories to help you with your journey like a GPS system or snow chains. 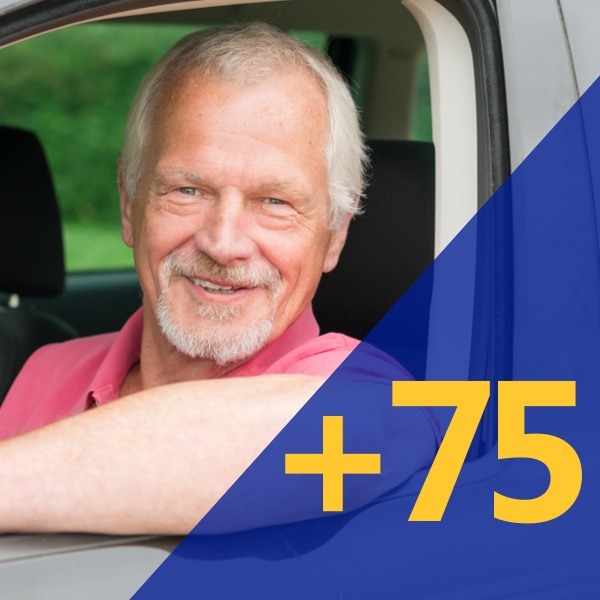 Extras to ensure peace of mind like our full cover without excess, cross border cover or additional supplements for young or senior drivers. 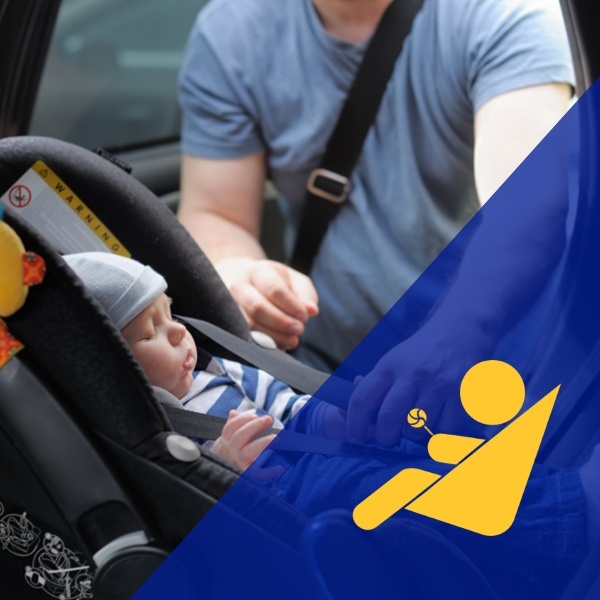 Products that ensure the maximum safety of younger travellers, with infant, child and booster seats that comply with European safety standards and other services such as Express Check-In. 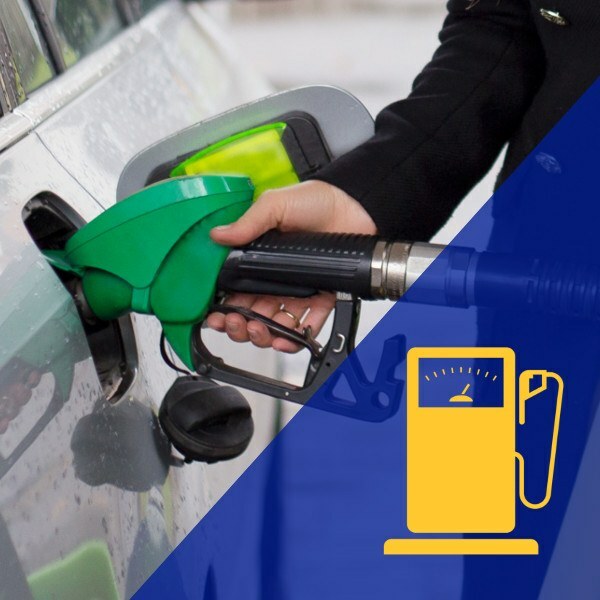 When hiring a car at Centauro Rent a Car, we offer a full range of services and products to make your car hire more enjoyable. Check the availability of the services or products that we offer below for Centauro Rent a Car office locations. 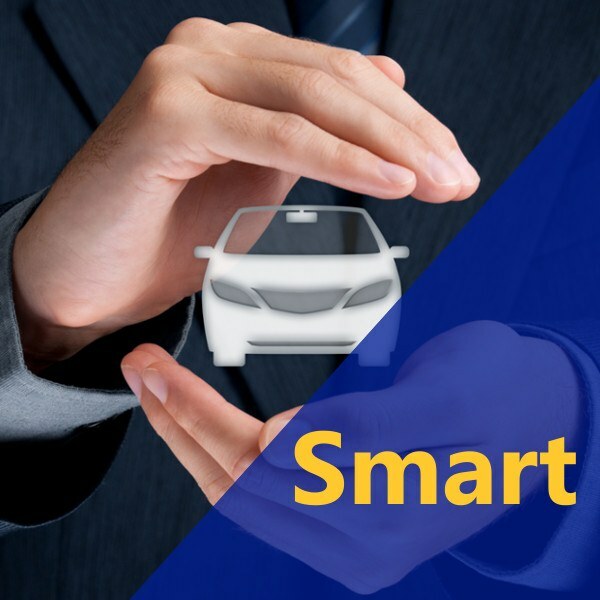 Select our Smart cover and have peace of mind during your car hire. With our full cover you will not need to leave a deposit and no need to worry about additional excess. With this full cover you will be fully protected including damages to the under-carriage, tyres & windows. Add the Express Check In when you make your reservation and avoid any possible queues when you collect your hire car. You will have an exclusive desk for collection to help you save time. If you are between 21 and 24 years of age then you will be required to select an additional supplement. 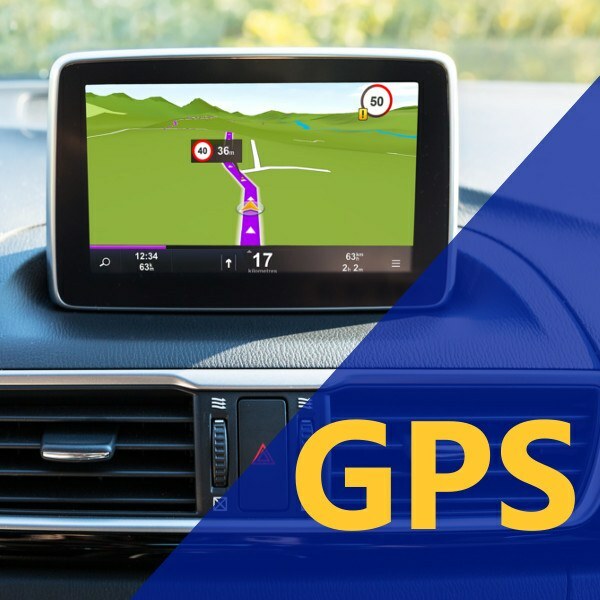 You can add this during the reservation process and have peace of mind when driving. If you are planning to travel to Portugal, we recommend you to hire a Via Verde transponder device for your car from Centauro Rent a Car. Forget about the toll system in Portugal and any possible fines and enjoy your journey with total peace of mind.